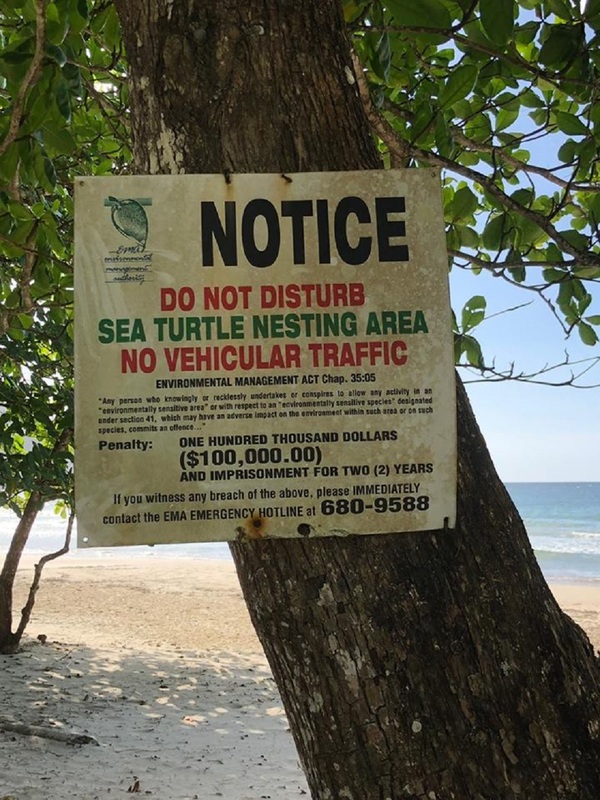 Conservation group Fishermen and Friends of the Sea (FFOS) said it has launched legal action against George Aboud and Sons Ltd after showing evidence of parts of Las Cuevas Beach, including turtle nesting sites, which had been cleared and excavated. 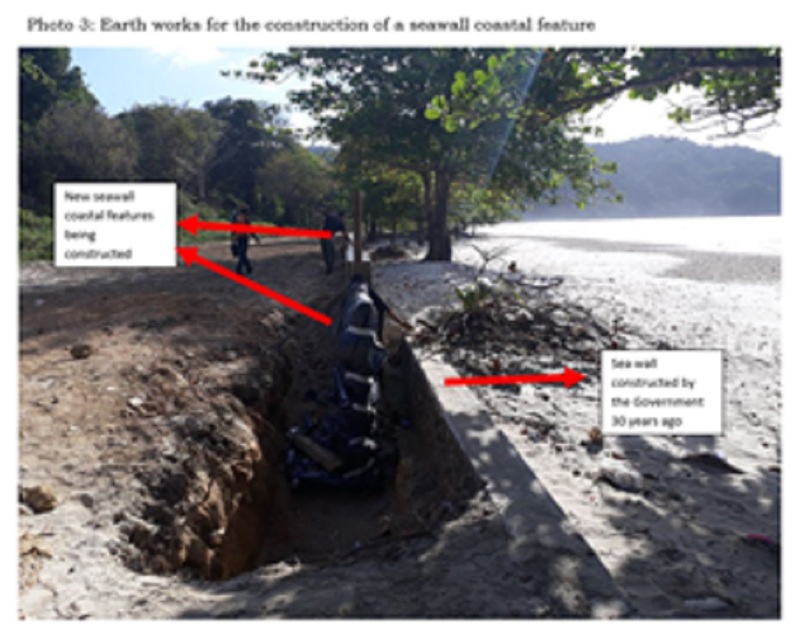 In a statement issued April 30, FFOS said Las Cuevas Beach was bought in 2004 by the company, which applied to the Environmental Management Authority (EMA) for a Certificate of Environmental Clearance (CEC) to build a resort to include hotels, villas, spa, condominiums and auxiliary support services on the Las Cuevas Estate. The CEC was granted in 2006, but that expired three years later as the proposed activity had not commenced. The group said that in 2014, George Aboud and Sons Limited reapplied for a new CEC for the project. 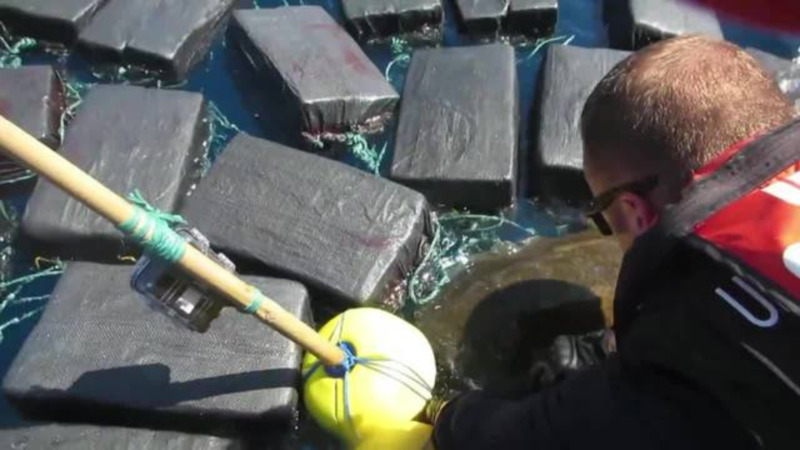 But this time the EMA only acknowledged that there were three CEC-designated activities compared to the 2006 CEC approved project which had listed nine of the 44 activities considered to have substantial environmental impacts listed in the CEC Designated Activities Order, 2001. The group said the EMA deemed that the project required an Environment Impact Assessment (EIA) which was never conducted or submitted. There is no application or approval for works to be conducted on this Estate. 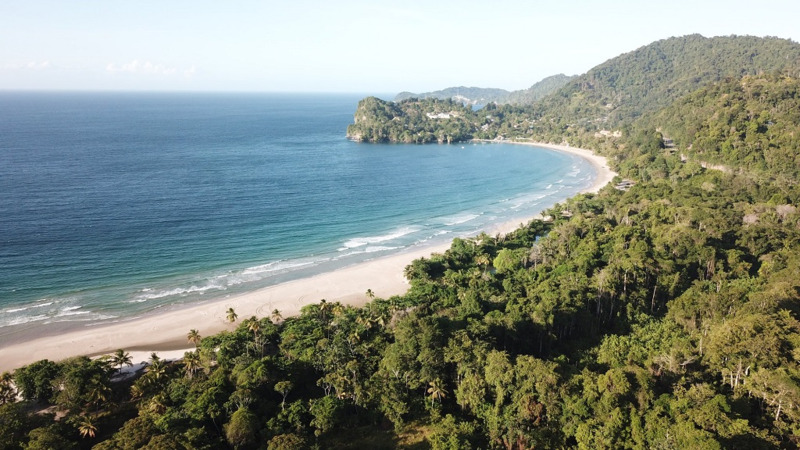 In February 2016, FFOS launched a direct private party action against George Aboud and Sons Ltd for clearing over 80 acres of vegetation on the Las Cuevas Estate. George Aboud was issued with a Notice of Violation for failure to apply for a CEC for the clearing of the land. However, the EMA denied FFOS any information on the resolution of this Notice of Violation. 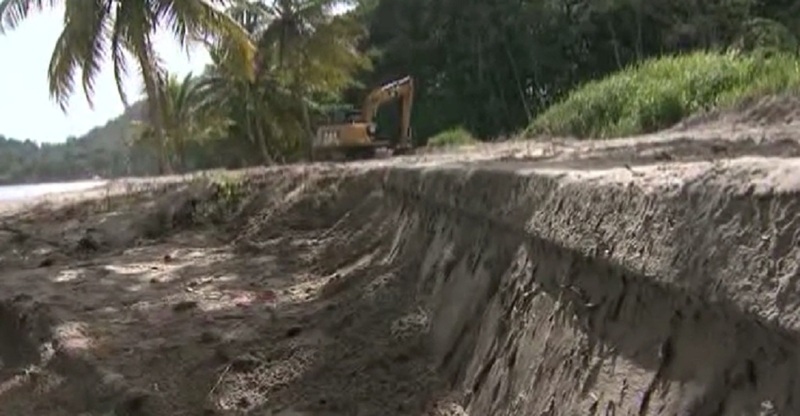 In January 2018, FFOS filed another complaint to the EMA as excavators were modifying the course of the Rincon River, where it meets the beach. 2. 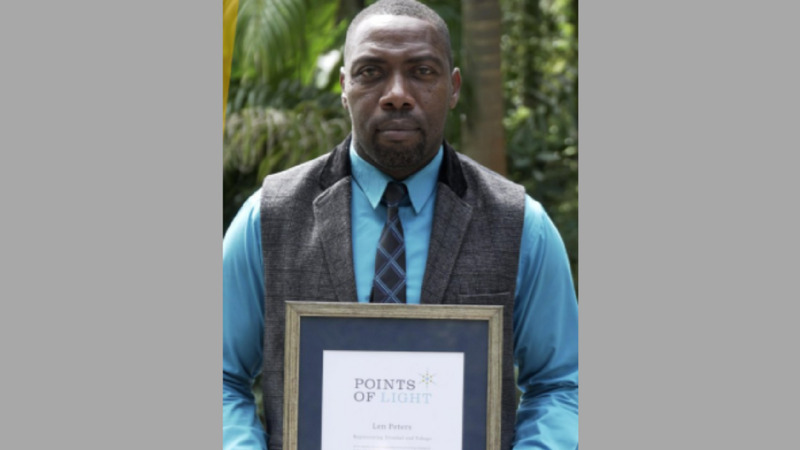 Over one hectare of forest trees have been bulldozed on the Las Cuevas Estate." 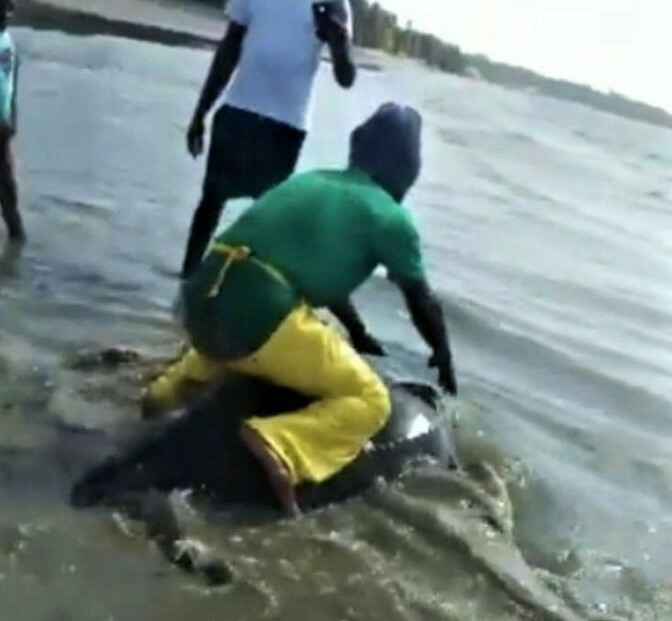 FFOS will continue to represent the voiceless communities of Las Cuevas, the Environmentally Sensitive Species, the Leather-back turtle and their habitat from degradation from which they are powerless to address," the group said.